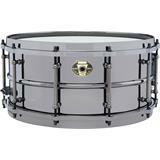 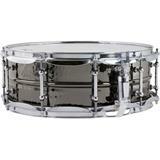 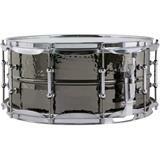 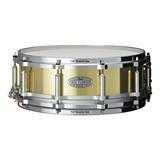 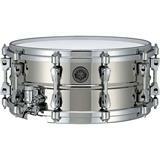 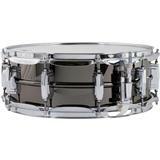 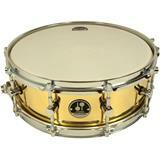 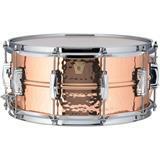 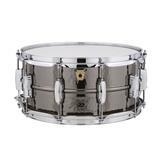 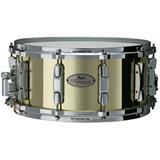 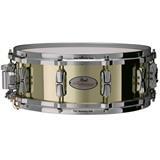 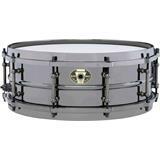 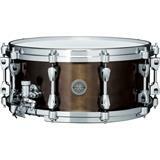 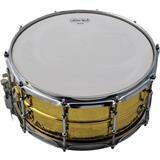 Hammered Brass Snare with Chrome Hardware. 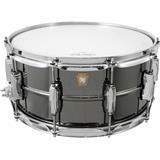 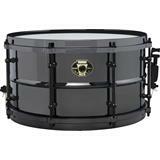 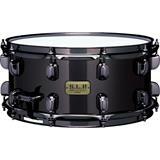 This snaredrum features tube lugs, a P85 strainer and a Keystone badge. 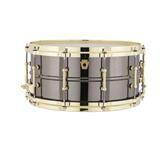 Dimensions: 14"x6,5".